Lanzarote, the northernmost and the easternmost of the Canary Islands, offers a wonderful combination of incredible landscapes and seascapes and man-made tourist attractions that are worth visiting it is said that the Lanzarote Tours are the best in the Canary islands. Its unique and surreal landscape is a marvel to explore; add to that the island’s year-round warm weather and you have all the ingredients for a perfect holiday. 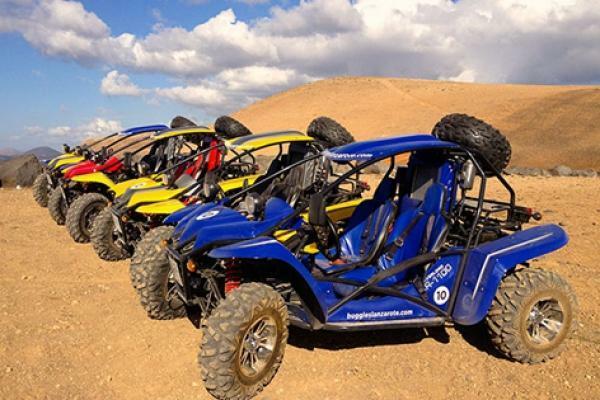 Wondering what fun activities await you on your Lanzarote trips? Here are some ideas. If you don’t know who Cesar Manrique is, you’ll definitely get to know him and discover his exceptional talent when you go on a Lanzarote tour. 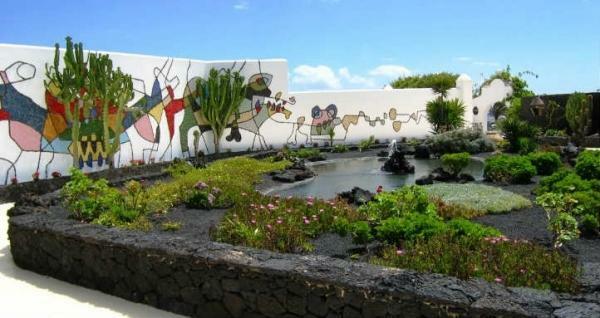 A legendary artist and architect, Cesar Manrique was widely recognized in Lanzarote and the rest of Canary Islands for his contributions to the world of art, architecture, and sculpture. Through his unique creations, which are now popular attractions in the island, he was able to shape the modern-day Lanzarote. Among Manrique’s must-see works of art in Lanzarote is Jameos del Agua. 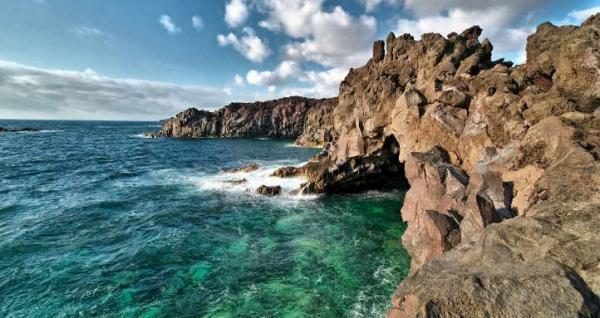 A popular attraction in the island, Jameos del Agua transports you to a spectacular world of series of lava caves which perfectly combines art and nature. Here you’ll find different caves with distinct features such as a restaurant with natural lake views. A species of blind albino crabs inhabit the clear waters of the lake, and they can only be found in Lanzarote. These crabs have become the symbol of Jameos del Agua and are even called “Jameitos.” Other attractions you’ll see here are the swimming pool with vibrant turquoise waters and the auditorium where various classical concerts are held as well as film screenings. 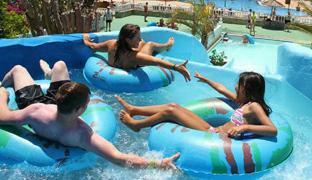 Lanzarote is known for its numerous water parks, and among the most popular is Aquapark Costa Teguise. 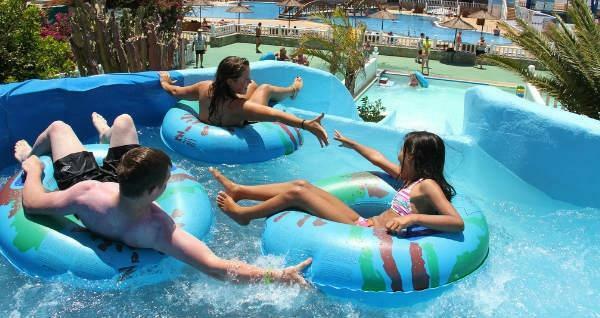 An ideal place for the whole family, this huge Lanzarote water park offers an entire day of fun splashing about in long slides such as the Super Kamikaze, Turbolancha, Torbellino, and more. It’s also home to various children attractions such as the Children’s Lake, Game Castle, and Children Balls Pool. Other activities that can be enjoyed here are paintball and watching movies at Cinema 10D. If you need to relax, there’s a Jacuzzi, coffee shops and restaurants, and souvenir shops which you can visit. 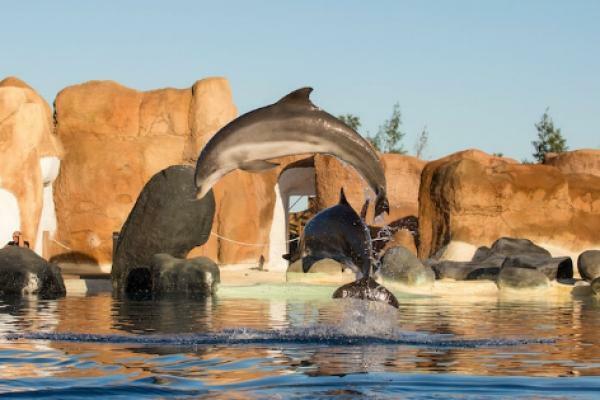 Another must-visit for the whole family on your Lanzarote holiday, Rancho Texas Animal Park combines the fun and beauty of a water park and animal park into one. Perfect for kids who love animals and playing around in pools, the park is known for its exotic animal encounters. Here you get to closely observe and interact with white tigers, exotic birds, and more. Another popular attraction here is the various animal shows where you can watch lovely creatures play about and perform tricks. Among the must-watch shows here are the Dolphin Show, Cheeky Sea Lion show, Live Birds of Prey show, and Parrot show. 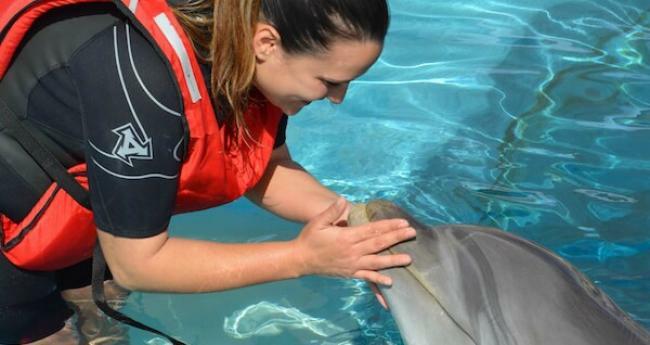 Once you’ve had enough of observing and interacting with animals, you can head to the splash and pool area where you can relax in the various water attractions and games. You can also try other fun activities here such as riding a pony or canoeing. If you want to take a break, you can enjoy a meal in the area, where American dishes are also available. You can also explore the gardens where you can see different kinds of plants. 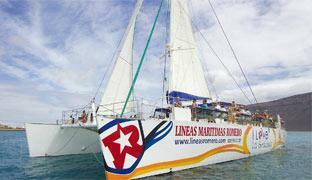 Joining Lanzarote tours is the easiest and best way to explore multiple attractions in the island in one day. 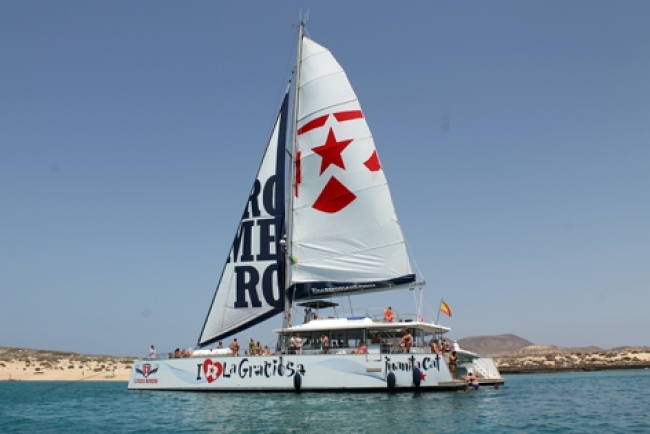 The grand tour combines all of the attractions from north to south which guarantees you a full day of sightseeing and discovering Lanzarote’s unique natural attractions. 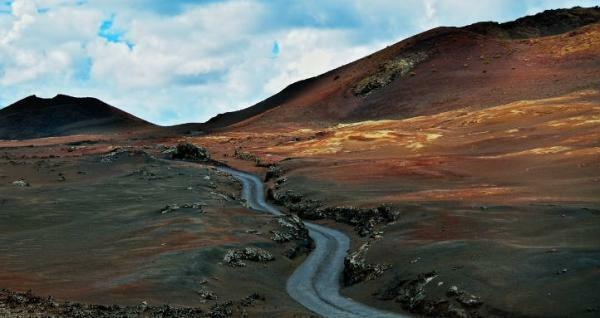 Timanfaya in Lanzarote is among the highlights of the tour as it’s where you can see up close the famous Fire Mountains, which are a sight to behold with their rugged rock formations and volcanic landscape. Visiting the park is like stepping into another world; the whole panorama seems surreal, and you can also witness here geothermal experiments which will leave you in awe. Watch as a straw auto-ignites once it’s dropped into a shallow pit and feel the heat of the gravel under your feet. Other attractions included in the Grand Tour are Los Hervideros, El Golfo, Macher Blanca village, La Geria wine region, Houses in Haria, and Jameos del Agua. 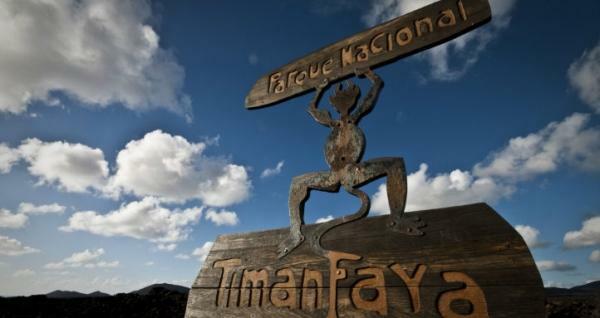 A nice break from the usual island hopping tours and sightseeing excursions in Lanzarote, this trip allows you to soak up the history and culture of the island as you get to visit historical attractions like Timanfaya Lanzarote. Visit the Volcanoes, El Golfo, the camels and take in the North with Jameos Del Aqua and Haria the Valley of 1000 palms. 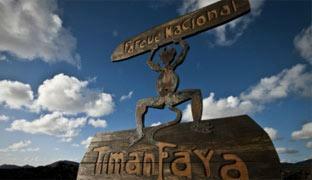 The most and best attraction of the day has to be Timanfaya Lanzarote. If you’re looking for a unique activity to do during your Lanzarote holiday, don’t miss out on a submarine safari. 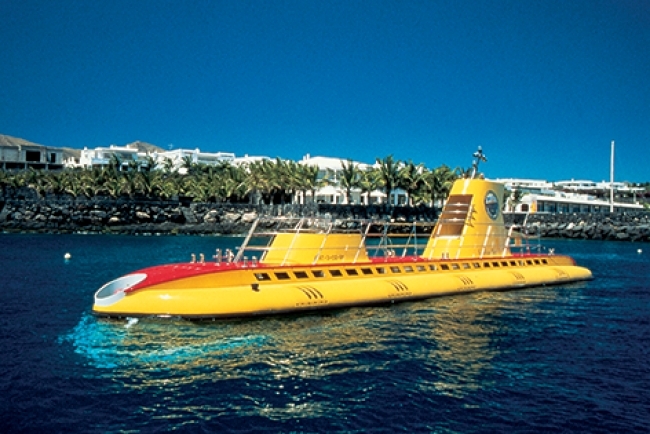 Probably one of the most exceptional and memorable things you’ll ever do in the island, this activity allows you to enjoy a rare experience of riding a yellow submarine to explore the vibrant underwater marine life in Lanzarote. Ideal even for kids and seniors, a submarine safari takes you deep underwater without the need to swim. Throughout the ride, you’ll be sitting comfortably in your designated seat on the submarine, and as the vessel settles in a specific part of the ocean underwater, you’ll be able to witness one of the best spectacles of colorful fishes and other marine creatures swimming by. You can observe them from your huge window next to your seat in the submarine and watch as they go on a frenzy as divers feed them. As you discover all the popular natural and man-made attractions during your holiday and learn more about the island’s history and culture, it’s only right that you indulge yourself in some entertainment via live performances. If you want to have a night to remember in Lanzarote, catch the Music Hall Tavern production, which will definitely leave you in stitches with its hilarious performances. 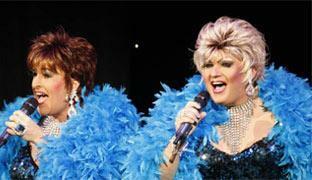 The MHT Lanzarote is not your ordinary show as it’s known for its drag performances which have been bringing laughter across the Canaries for over 20 years. You’ll not only end up entertained here but also dazzled with the fabulous costume and brilliant cast which will make you double with laughter with their extraordinary sense of humor. You’ll enjoy a night of dancing, singing, and side-splitting comedy here, and you may end up belting a line or two of your favorite songs—from the classics to the modern ones, some of which are made more fun through hilarious twists. Of course, besides the performances, you’ll also get to indulge in a three-course meal here and free-flowing booze, which is the perfect way to cap off your day. 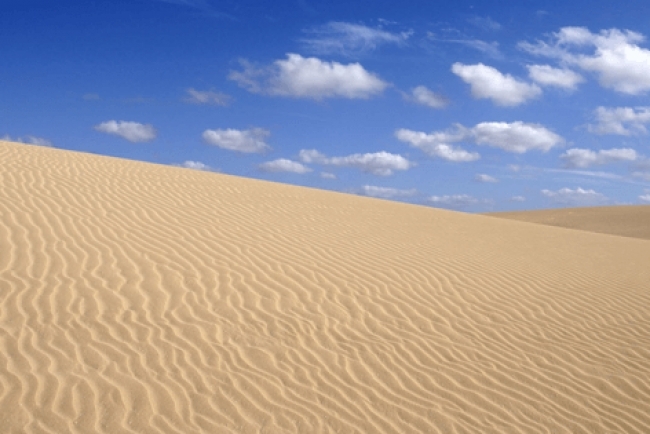 When you’re in Lanzarote, you’ll never run out of fun things to do during your holiday. 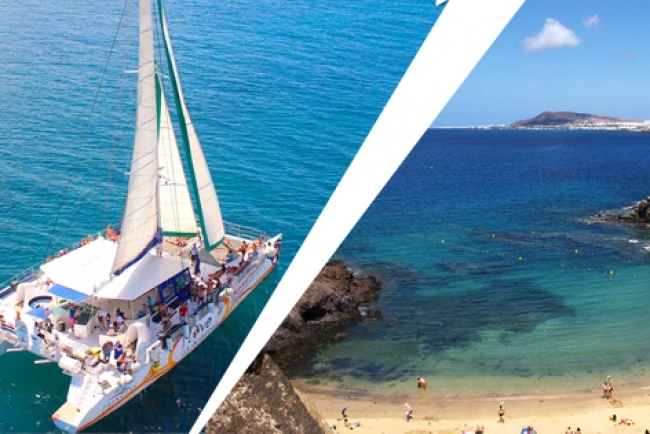 Whether on land with the Lanzarote Grand Tour or at sea, you’ll have an amazing time discovering all the wonders the beautiful island has to offer! Make sure you maximize your vacation by carefully planning your visit to the island and get the best Lanzarote trips. Travelon and Excursions Lanzarote give you the best solution to book your Lanzarote tours, book safe, book in advance and only pay a deposit if you choose. Have you decided which among the activities mentioned above you’re going to do first?